ITS BACK! Due to the response and success of our 2017 competition, we have decided to do it all over again in 2018! Calling all of our lovely VW campervan customers! You could win your next 4 night Campervan hire on us. 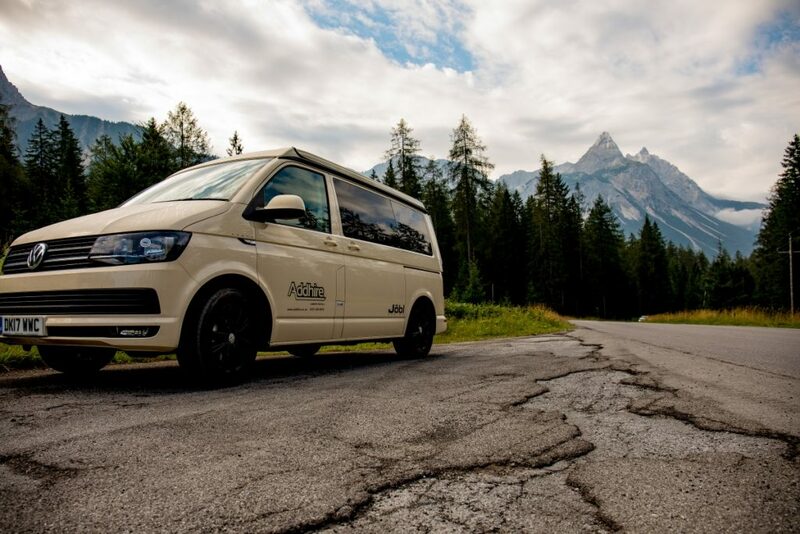 All you need to do is capture a photograph which you think summarises the beauty of your holiday with your hired VW Jobl Campervan featured in the shot. What style of picture you take is entirely up to you! The competition is open to all Addhire customers who hire a VW Jobl Campervan during 2018 (competition closes on 31st December 2018). Entries will be submitted to a panel for final judging and the lucky winner has one year to redeem their 4 night campervan hire from us. To enter you must ‘like’ our page on Facebook and share. Entries can be submitted via Facebook, twitter or Instagram (all accounts are @addhirevehiclerentals), please tag us in using #addhirecompetition2018. You can also email us your entry at info@addhire.co.uk. We will post all entries. SPECIAL OFFER: From 1 October you can hire on of our VW Campervans for just £75 per night (minimum of 3 nights) inclusive of VAT and insurance. Contact us on 0151 350 6875. Further terms and conditions apply. Please contact us for further information.